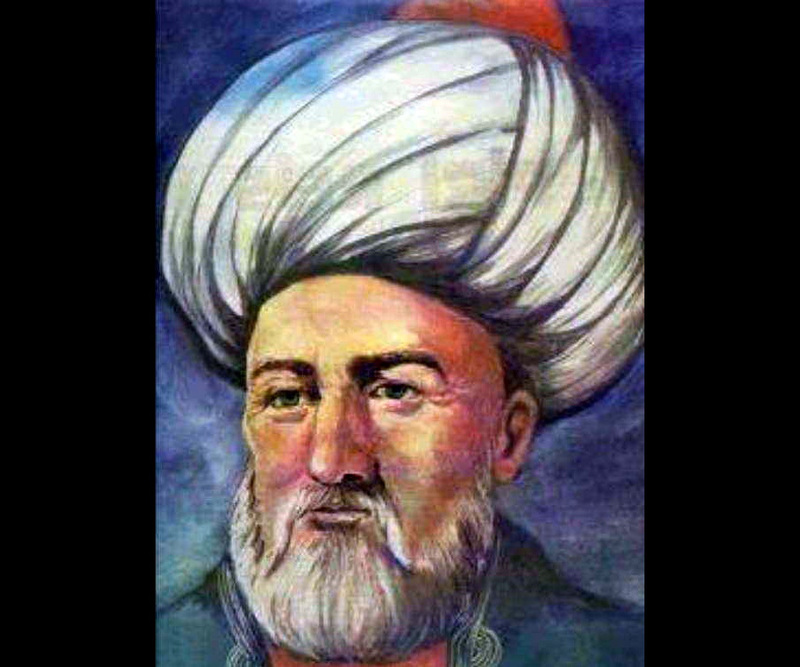 Ahmed Muhiddin Piri, better known as Piri Reis, was an Ottoman admiral, geographer, and cartographer. 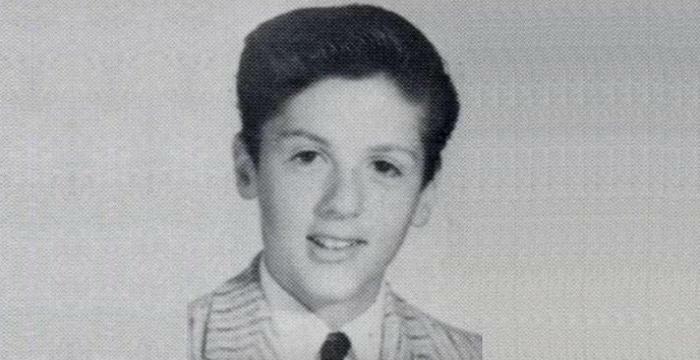 This biography profiles his childhood, life, career, campaigns, work, and gives some fun facts. Famous as: Ottoman Admiral, Geographer, Cartographer. Ahmed Muhiddin Piri, more famous as Piri Reis, was a senior naval officer of the Ottoman Empire. He was also a geographer and cartographer. The present world knows him mainly for his charts and maps that find place in his masterpiece ‘Kitab-ı Bahriye’ (Book of Navigation). It comprise of comprehensive data on navigation as also precise charts of those times elucidating major cities and ports of the Mediterranean Sea. 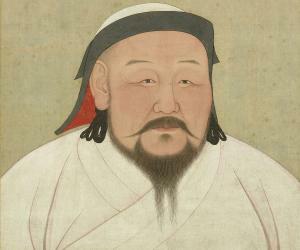 He compiled his first world map in 1513, around one-third of which survives. It was unearthed from Istanbul’s Topkapi Palace in 1929, which earned him worldwide fame as cartographer. The survived portion shows different Atlantic islands, the coast of Brazil and western coasts of Europe and North Africa. So far, it is known to be the oldest Turkish atlas of the New World and is counted among the oldest ones of America that still exists. His second world map, compiled in 1528, only a small portion of which could be retrieved, displays sections of Central America, North America and Greenland. 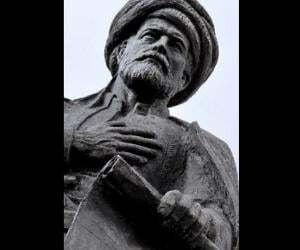 He was beheaded in 1553 for not supporting the Ottoman Vali of Basra, Kubad Pasha, in one of the latter’s campaigns. The identity of Piri Reis, whose exact date of birth is unknown but considered to be born sometime between 1465 and 1470, remained under the shadows for years. According to the Ottoman archives, his full name was Hacı Ahmed Muhiddin Piri and his place of birth was either that of his father’s, that is Karaman, the then capital of Beylik of Karaman located in central Anatolia and annexed in 1487 by the Ottoman Empire or Gelibolu (Gallipoli) situated in the Eastern Thrace in the European area of Ottoman Turkey. 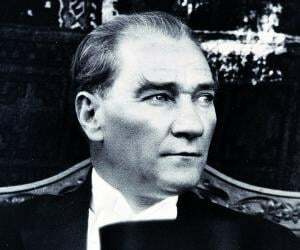 Both his father’s name, Hacı Mehmed Piri, and his full name include Hajji (spelt as Haci in Turkish), an informal and honorary Islamic title. This suggests that both of them completed the annual Islamic pilgrimage to the holy city of Mecca. The Christian and Muslim states of the 15th and 16th centuries usually practiced privateering in the Mediterranean Sea where a ship or a person was engaged in maritime warfare under a commission of war. Piri followed footsteps of his uncle Kemal Reis, a renowned seafarer, corsair and admiral of Ottoman Navy, and involved himself in such government-supported privateering in 1481. He participated in several naval wars of the Ottoman Empire along with his uncle battling against Republic of Venice, Republic of Genoa and Spain. These included the 1499 ‘Battle of Zonchio’ and the 1500 ‘Battle of Modon’. 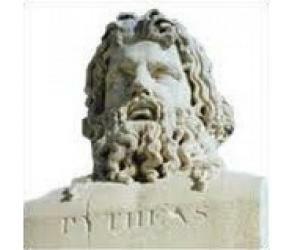 In 1511, his uncle died when the latter’s ship heading to Egypt was destroyed in the Mediterranean Sea amidst a storm. Following this incident, Piri went back to Gelibolu and turned his focus on navigation studies. In 1513, he compiled a world map, from military intelligence, which is centred on the Sahara at the latitude of the Tropic of Cancer. In 1517, he gifted the map to Ottoman Sultan Selim I. Only around one-third of the map could be retrieved. The portion of the map sketched on gazelle skin parchment was serendipitously unearthed through German theologian Gustav Adolf Deissmann’s philological work in Istanbul’s Topkapı Palace on October 9, 1929. The surviving part of the map shows North Africa, western coasts of Europe and details the eastern coast of South America. He inscribed on the map that its basis was around 20 charts and mappae mundi including a map by Christopher Columbus stating "these lands and islands are drawn from the map of Columbus"; an Arabic map of India; four Portuguese maps from Sindh; and eight Ptolemaic maps. He also claimed that "maps drawn in the time of Alexander the Great" were also used as source. He returned to the sea in the capacity of ship captain of the Ottoman fleet and participated in the second major conflict between the Ottoman Empire and the Egypt-based Mamluk Sultanate during 1516-17 that witnessed the Ottoman conquest of Egypt. In 1521, his book ‘Kitāb-ı Baḥrīye’ was published comprising specific data on navigation and precise charts of those times outlining significant cities and ports of the Mediterranean Sea. He reworked on it during 1524-25. The revised edition gifted to Ottoman Emperor Suleiman the Magnificent comprised of 290 maps with a total of 434 pages. He took part in the second attempt of the Ottoman Empire to expel the Knights of St. John from Rhodes in the ‘Siege of Rhodes’. The siege that took place from June 26 to December 22, 1522 ended with the victory of the Ottomans while the Knights departed from the island permanently on January 1, 1523. 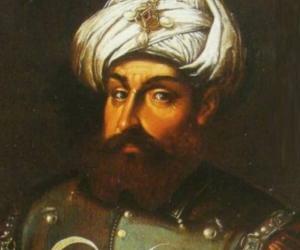 He remained the captain of the ship that sailed Grand Vizier of Ottoman, Pargalı İbrahim Pasha, to Egypt in 1524. He drew a second world map in 1528, the surviving portion of which was unearthed by Director of the Topkapi Palace Museum, Tahsin Öz, while searching for the missing portions of Piri’s 1513 map. Made of gazelle skin and illustrated with eight colours, the map shows Greenland as also North America starting from Newfoundland and Labrador in the north to Cuba, Jamaica, Florida and certain portions of Central America down south. The map bears signature of Piri with imprints mentioning “The map was drawn in 935 (A.D 1528) by Hakir Piri Reis, son of Haci Mehmed, nephew to late Reis Gazi Kemal of Gallipoli. The work is definetely his.” It was gifted to Suleiman the Magnificent. He was promoted to the military rank of Reis that is admiral in the capacity of Commander of the Ottoman Fleet in the Indian Ocean in 1547. He also remained the Reis of Fleet in Egypt. On February 26, 1548, he fought against the Portuguese and succeeded in capturing the harbour of Aden in Yemen thus marking recapturing of Aden by the Ottomans. An Ottoman fleet under Piri went on to plunder the town of Old Muscat from the Portuguese in 1552 in what is known as the Capture of Muscat. He then moved further east and made an unsuccessful attempt to seize the Hormuz Island in the Persian Gulf situated in the Strait of Hormuz. As the Portuguese eyed on the Persian Gulf, Piri took hold of the Qatar peninsula to thwart Portuguese efforts to develop bases on the Arabian coast. While nearing ninety years of age, Piri returned to Egypt. He was beheaded in 1553 when he denied supporting Kubad Pasha, Ottoman Vali (Governor) of Basra, for a campaign in the northern Persian Gulf against the Portuguese. Many Turkish Navy submarines and warships are named in his honour. His 1513 world map gives comprehensive data on important islands, bays, ports, straits, peninsulas, capes, shelters and gulfs of the Mediterranean Sea. It also puts light on navigation procedures, data on astronomy associated with navigation, as also a general overview of people and culture of each city and country. Marking the historical significance of such invaluable map, UNESCO commemorated the 500th anniversary of the map by declaring 2013 as the year of Piri Reis. His masterpiece ‘Kitāb-ı Baḥrīye’ is regarded among the most popular cartographical works of those times. The ‘Kitab-ı Bahriye’ and the surviving portions of the two world maps of Piri are prized possessions of the ancient era that still form subjects of interests and research for present day historians.